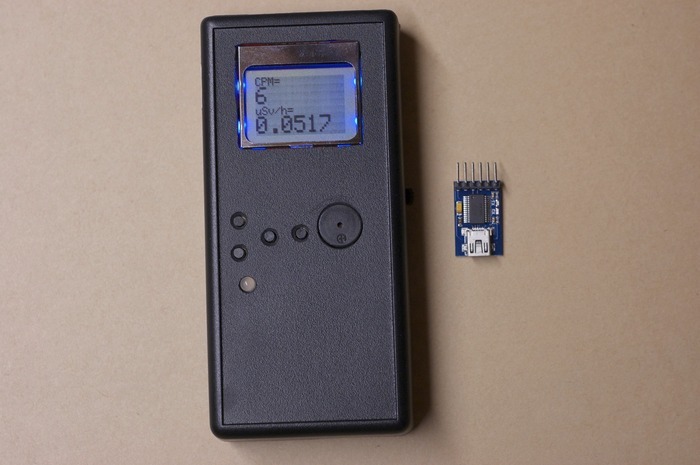 These cool folks at AeroSplice are making a project to create a portable and affordable radiation measurement tool. I am backing them on Kickstarter and I thought you might want to have a look and perhaps back them too. I think it is useful to be aware of the radiation level and know what it is. Radiation is one thing that kills us humans without us noticing it. So it is pretty cool to have a gadget that shows us how ill our environment is at times. The project is already well funded, so the device is likely coming out soon. Posted on 2014-10-19 by Tigr. This entry was posted in Various and tagged AeroSplice, APOC, backing, beta, detector, en, gamma, kickstarter, radiation, X-Ray. Bookmark the permalink.